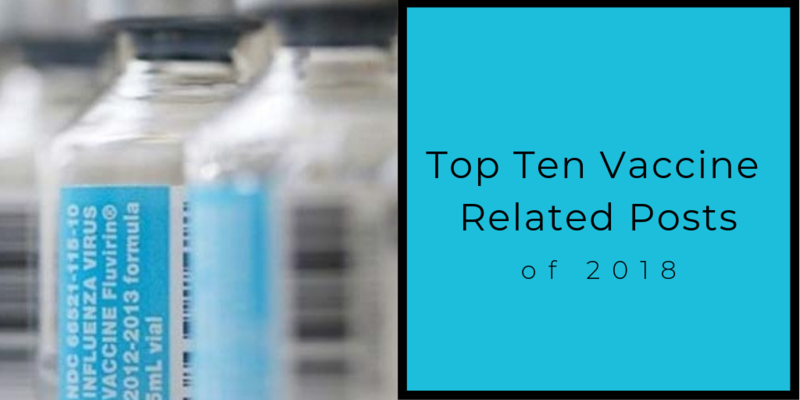 The top ten vaccine related posts from 2018 are here. Topics include the CDC’s vaccine & handling toolkit, its 6 valuable sources and what is new in the 2018 version, and the CDC vaccine requirements. Experts shocked by flu season deaths, CDC warns the worst is yet to come, and FDA approved vaccine strains. Continuous temperature monitoring CDC recommendations, and a frightening wakeup call.